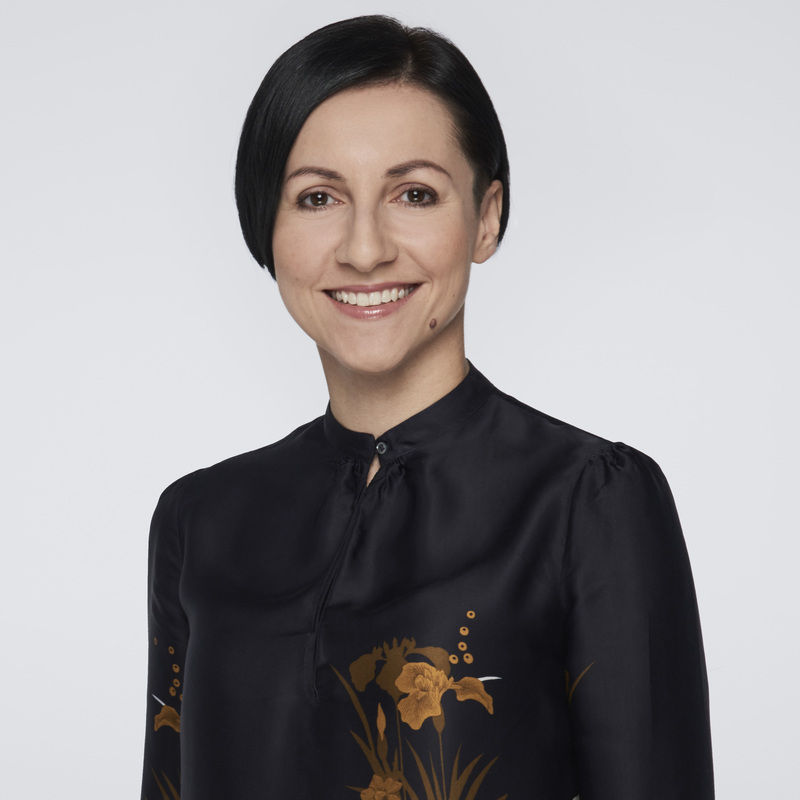 Katarzyna is an expert in capital markets law, particularly issues related to fund managers and investment funds, as well as securities and company law. Katarzyna has over 13 years professional experience as a lawyer in the capital markets, including 10 years in specialist and managerial positions for investment funds (KBC TFI S.A., BPH TFI S.A.). During this period she was responsible for providing day-to-day legal support to the fund managers and their funds, providing legal advice, opinions and explanations in the application of law, as well as creating and administering employee pension schemes and other savings products based on shares in the investment funds. Katarzyna is a qualified Legal Counsel having completed her legal training at Warsaw Bar Association. She has also completed postgraduate studies in Capital Market Law at the Faculty of Law and Administration of the University of Warsaw and participated in a number of regulatory training programs organised by the Polish Financial Supervision Authority and other entities specialising in capital and financial market issues. She is the author of many publications and studies on capital markets law. providing legal services for capital market entities in all areas of their day-to-day operations.